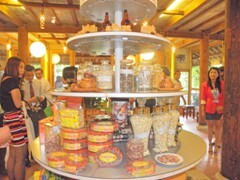 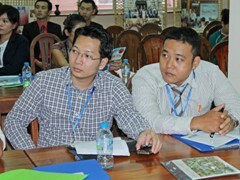 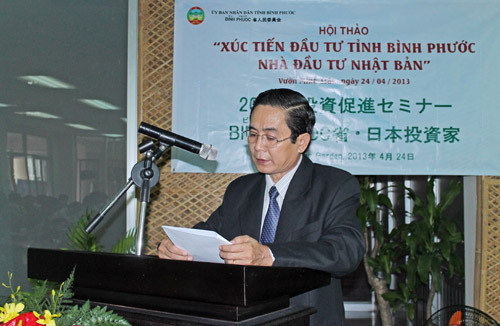 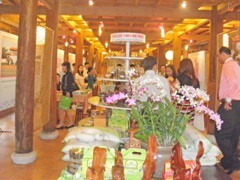 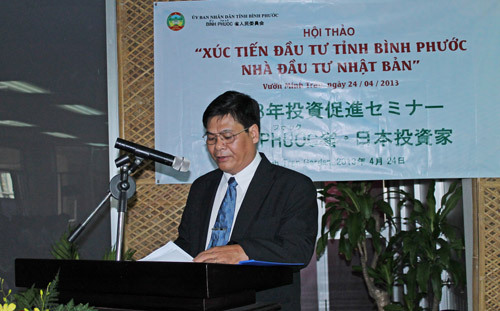 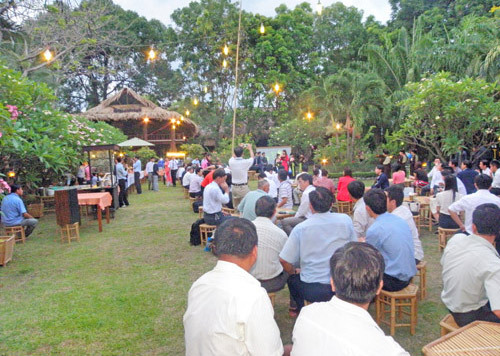 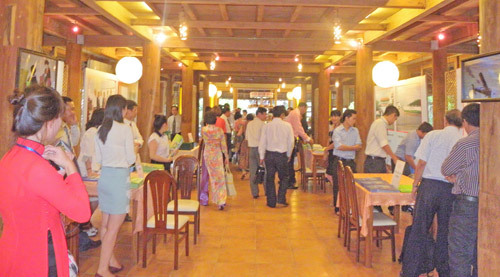 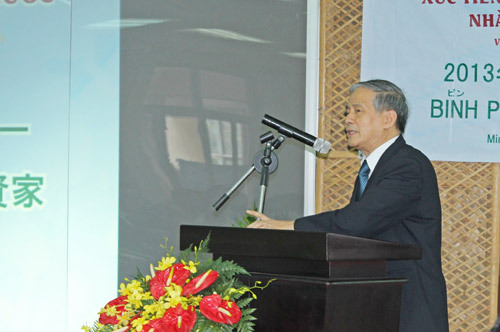 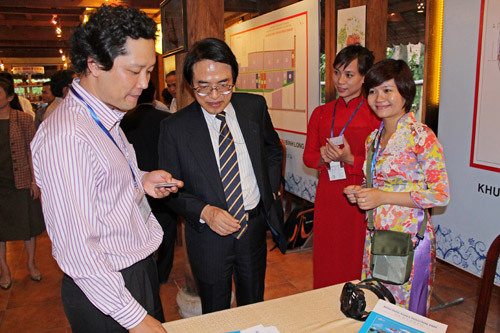 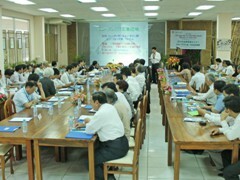 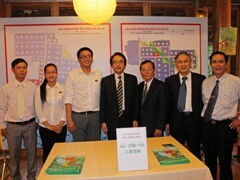 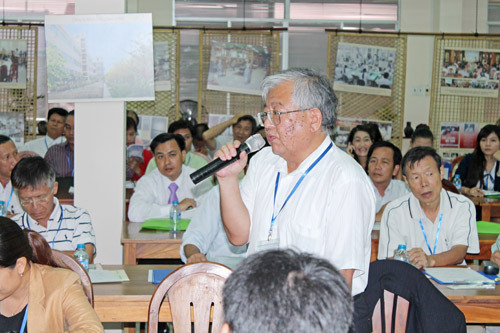 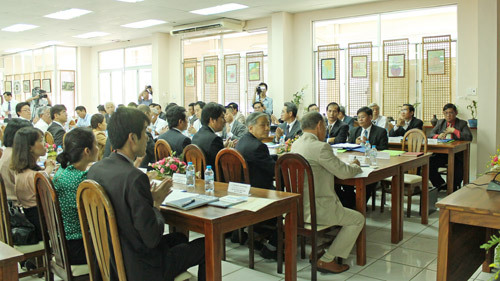 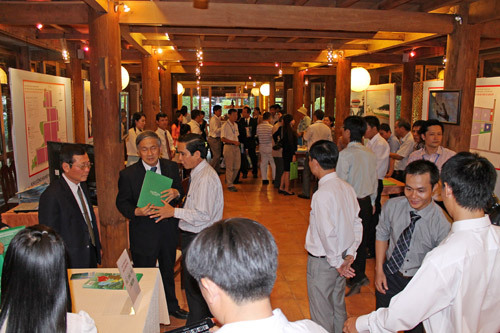 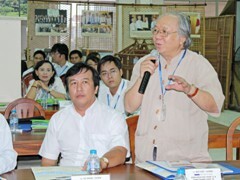 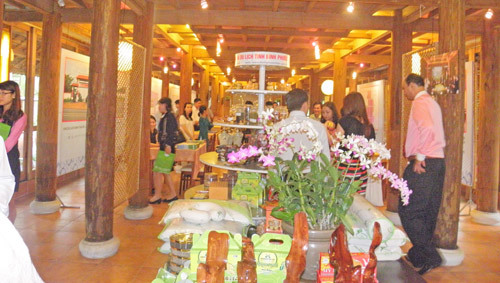 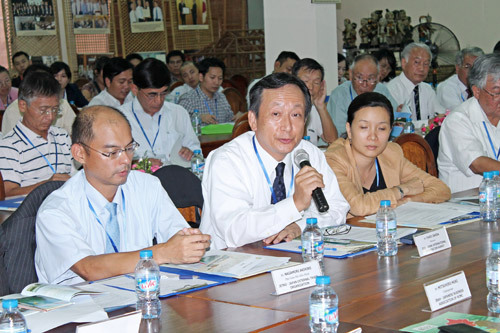 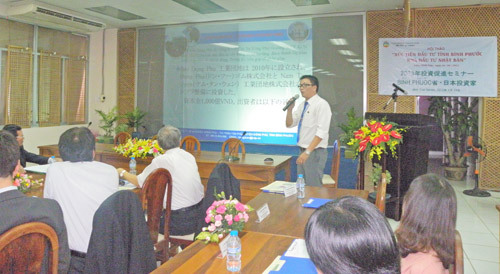 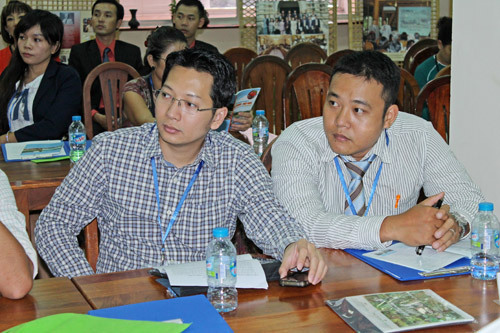 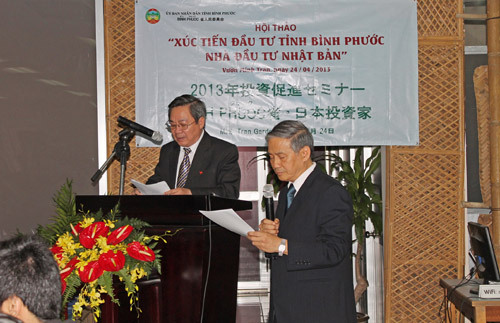 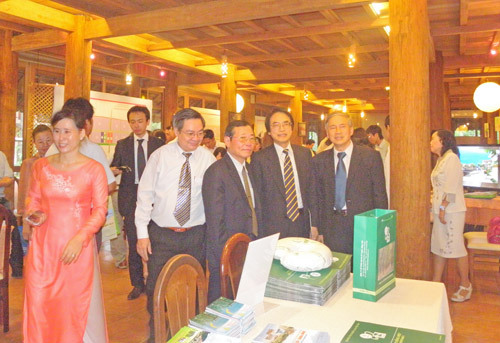 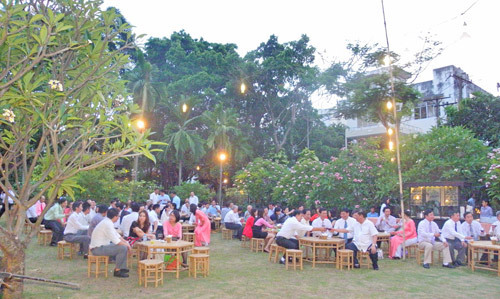 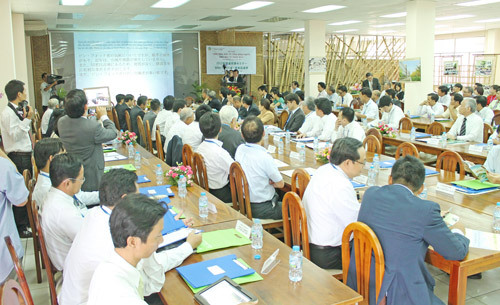 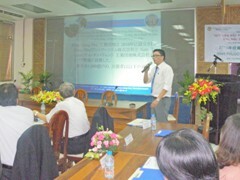 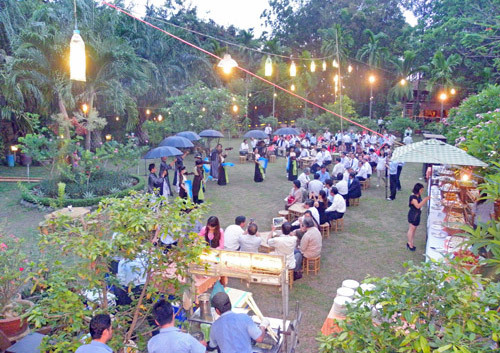 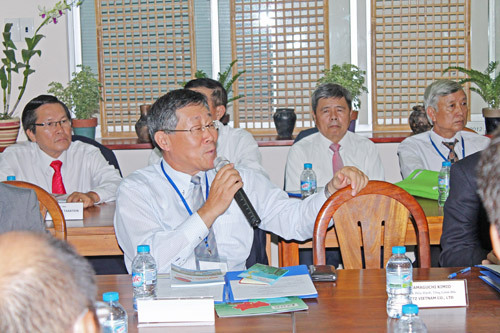 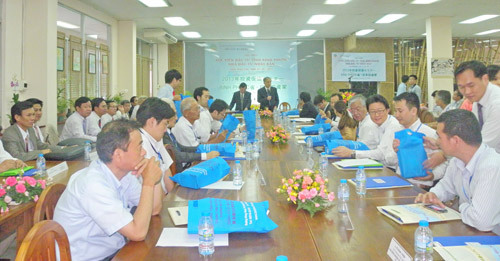 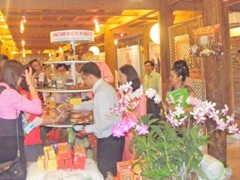 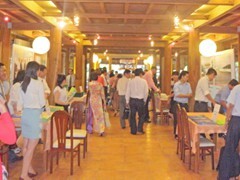 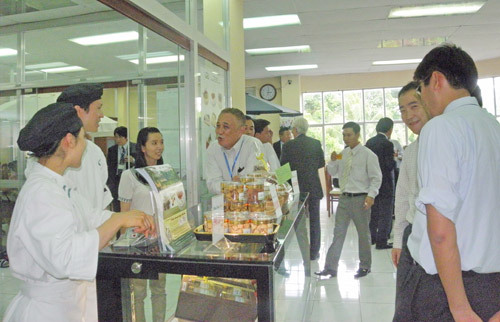 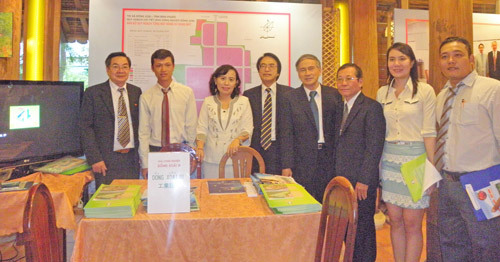 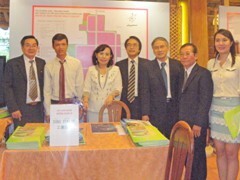 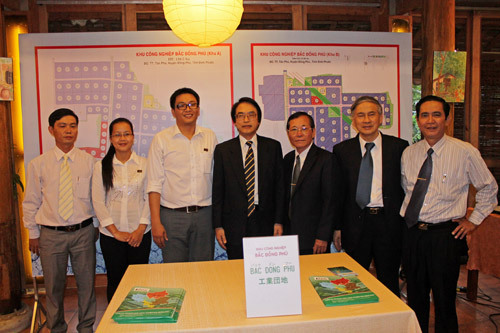 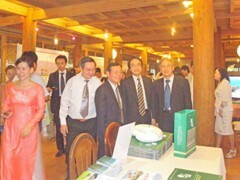 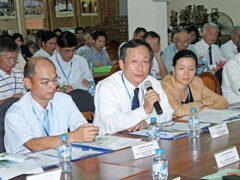 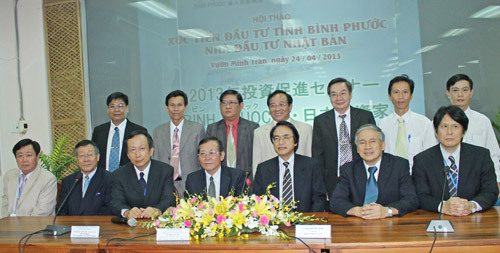 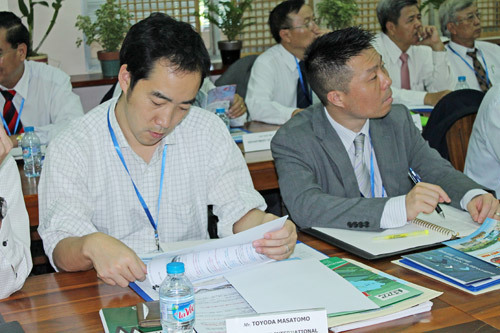 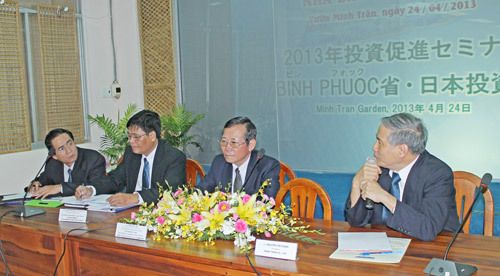 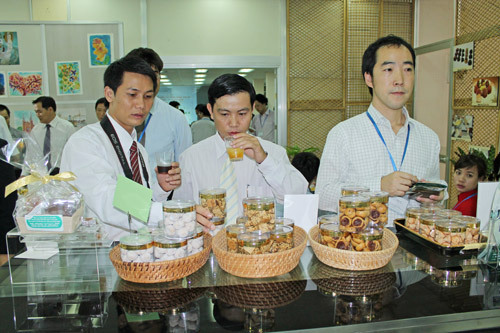 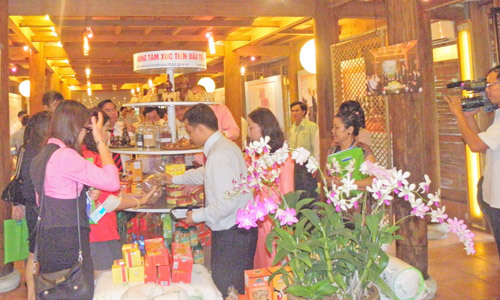 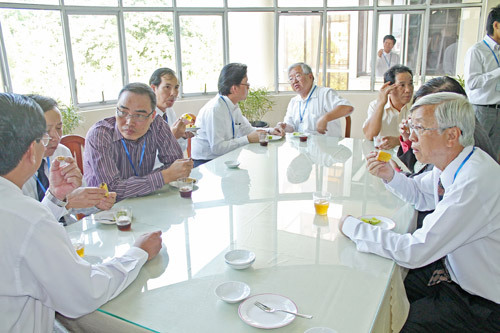 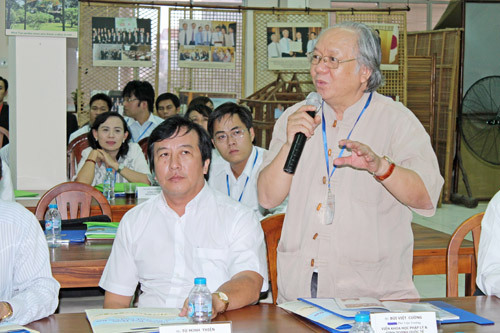 On April 24, 2013, “Binh Phuoc Investment Promotion and Japanese Investors’ Seminar” was successfully held by BITC (Binh Phuoc Investment, Trade and Tourism Promotion Center) and Minh Tran Hi-Tech Company. 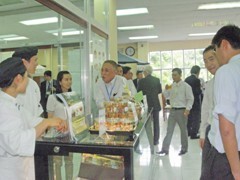 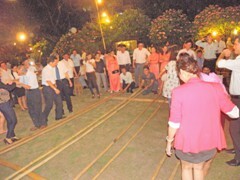 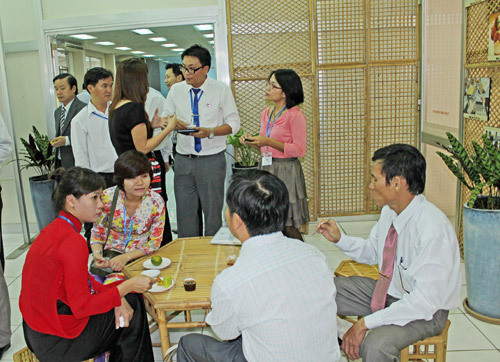 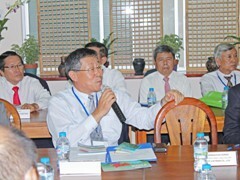 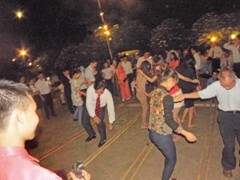 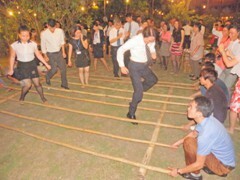 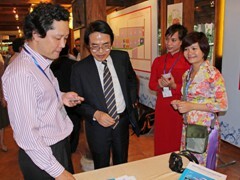 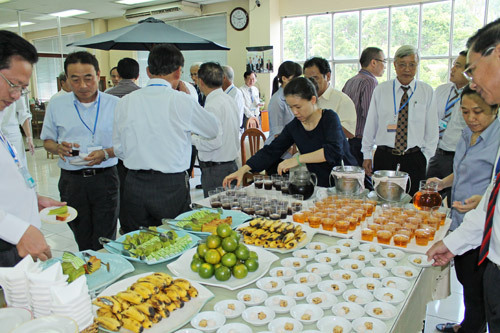 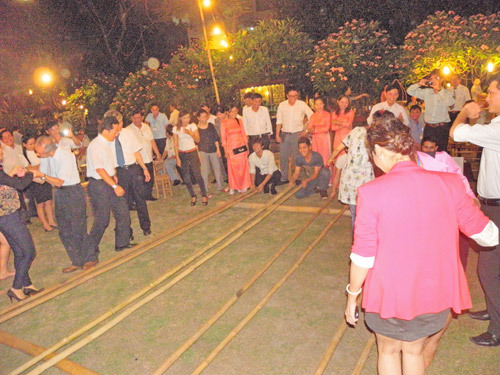 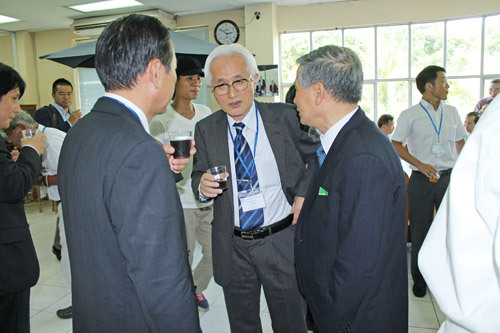 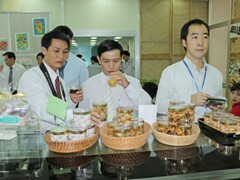 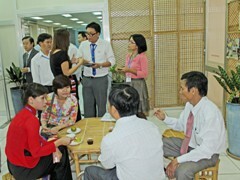 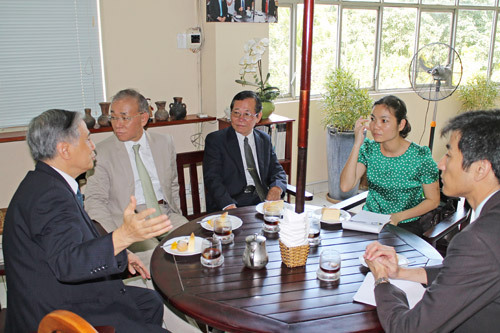 There was also participation and support from the Consulate General of Japan in Ho Chi Minh City and other organizations such as JETRO, Japan External Trade Organization, JICA, Japan International Cooperation Agency Liaison Office in HCMC, JBAH, Japanese Business Association of HCMC, etc. 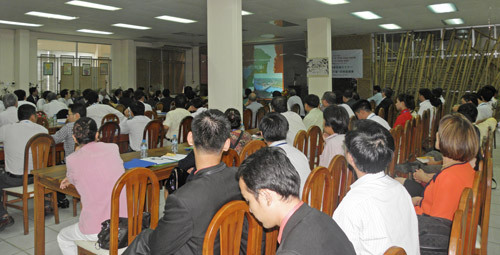 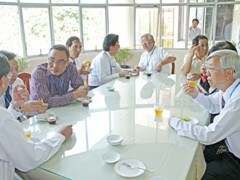 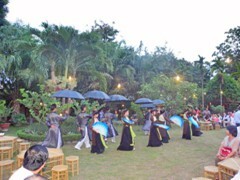 The seminar attracted more than 120 guests and representatives from many business organizations and companies that are investing in Vietnam and Binh Phuoc region. 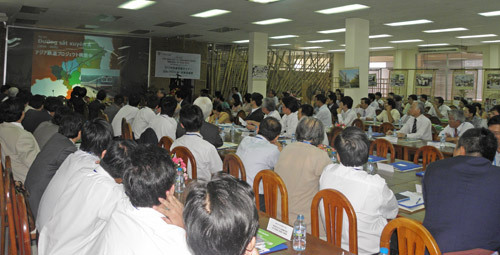 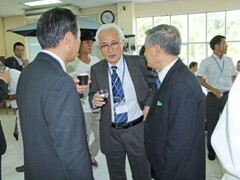 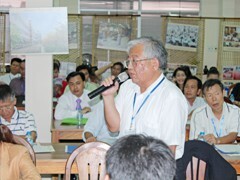 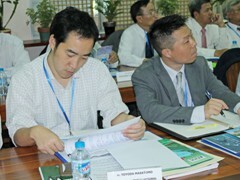 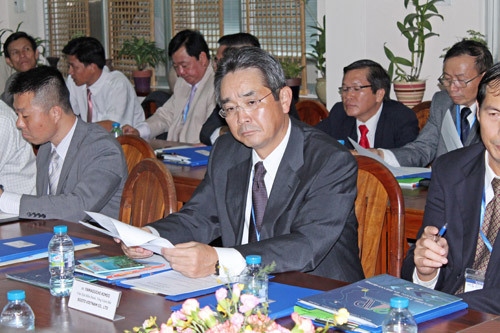 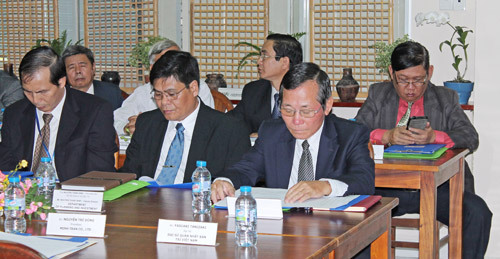 Especially, the Japanese Ambassador in Vietnam also attended the seminar on the occasion of his working in Ho Chi Minh City. 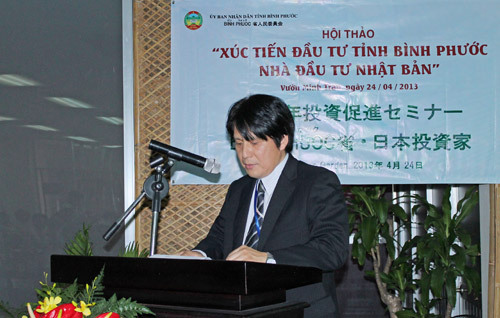 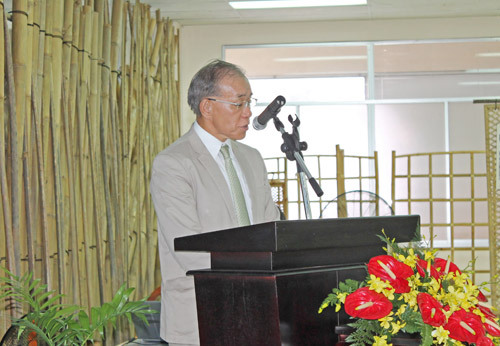 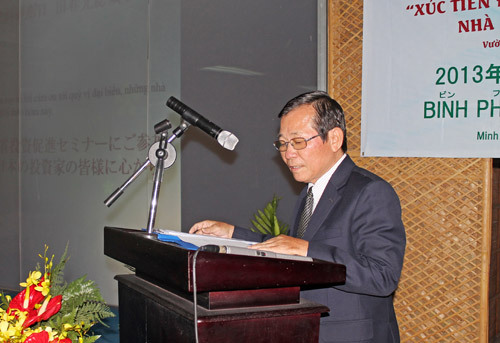 With a message “Your Success is Our Success”, Mr. Pham Van Tong, Deputy President of Binh Phuoc People Committee, would like to assert that Binh Phuoc People Commitment fully supported Japanese investors. 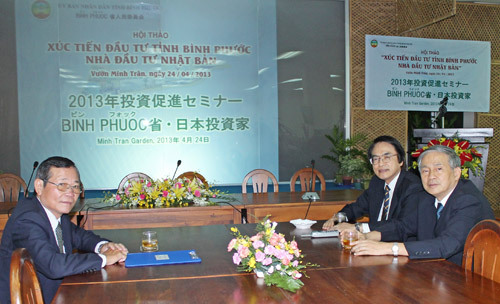 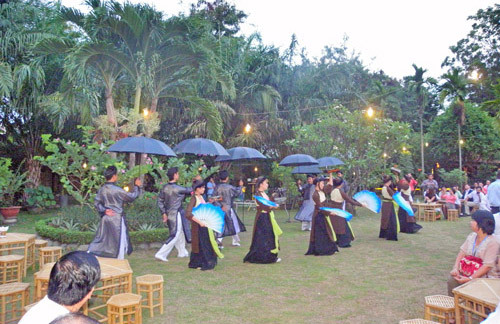 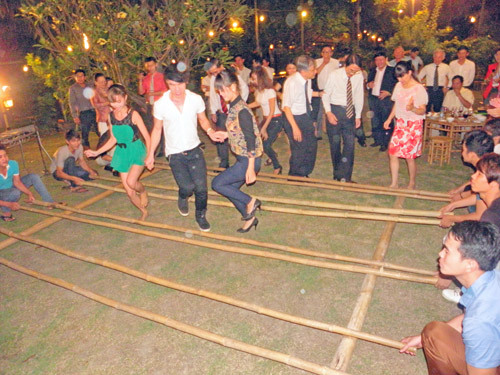 With the advantages of agriculture and infrastructure, Binh Phuoc will certainly become a promising destination for both domestic and foreign investor, especially for Japanese investors.